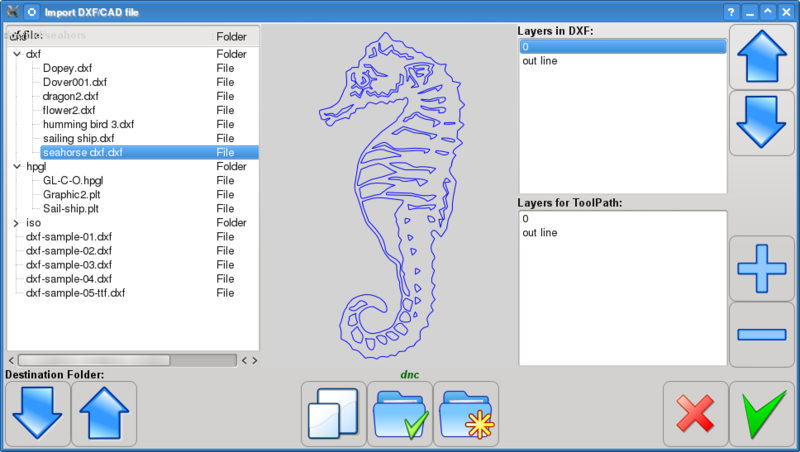 Home News / Blog Both DXF and HPGL import available now in myCNC control software. myCNC software version 1.45 is available on download page. DXF and HPGL import is available now in DXF Import Dialog.